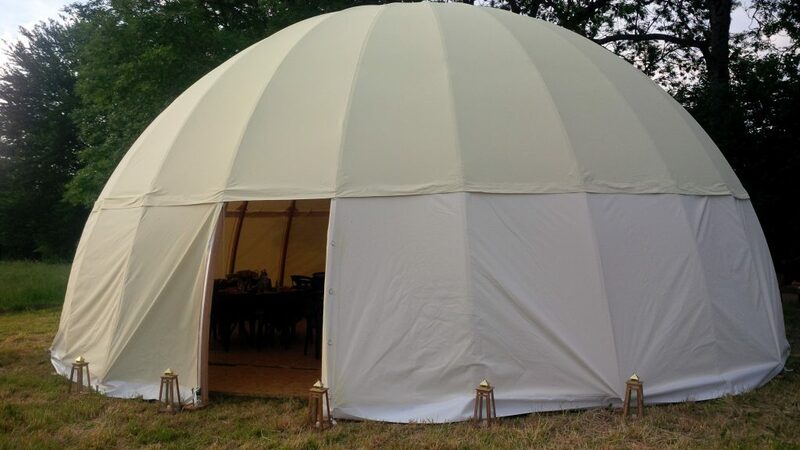 The Dome : An unusual structure for your events! 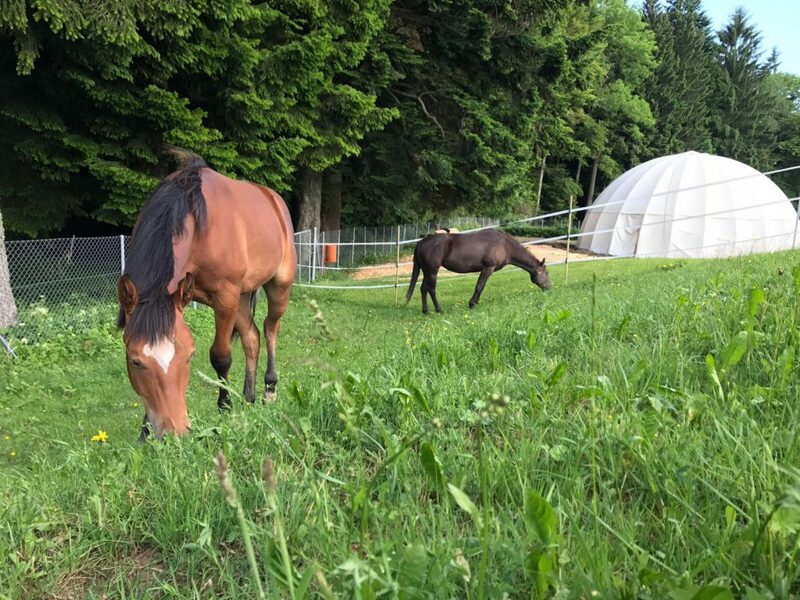 An unusual venue in Lausanne with Into The Wild ! Into the Wild: Discover exclusively THE dome at the edge of the Jorat wood in Chalet-à-Gobet. An ephemeral structure just few minutes from Lausanne: from the 16th of April to the 12th of October! 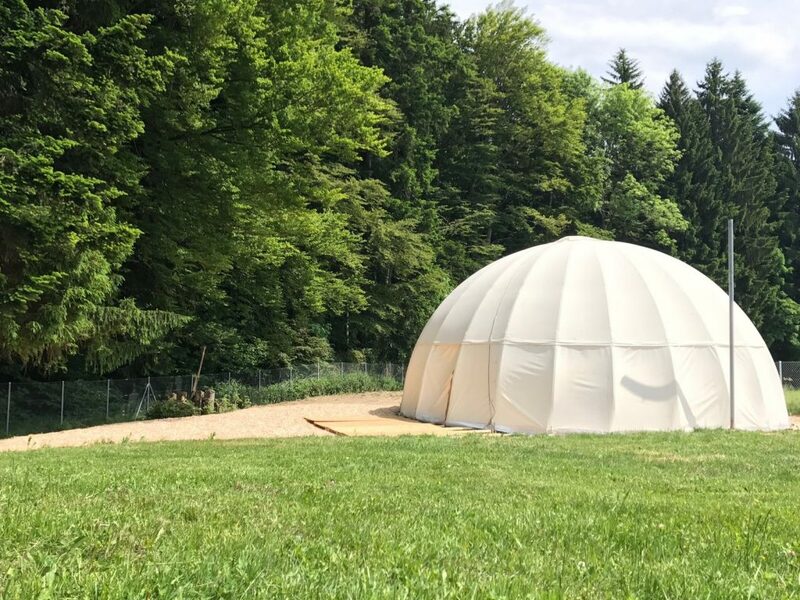 Unusual place par excellence, in a bucolic setting, this unique dome in Switzerland welcomes you for your corporate events. 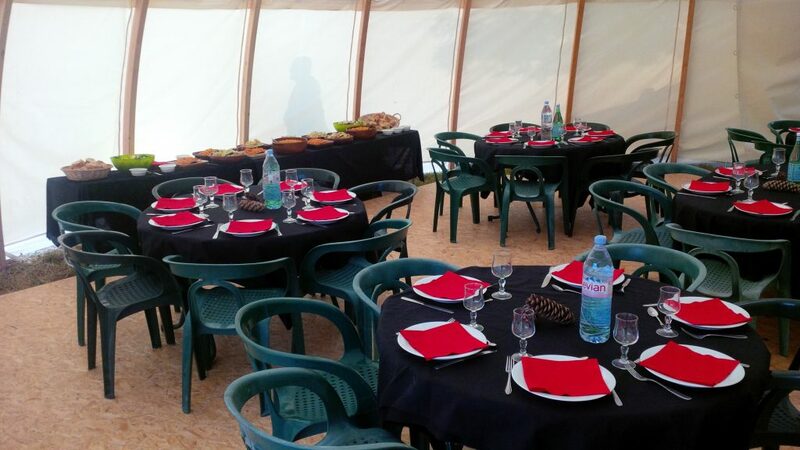 From 15 to 80 people, we can organize original activities in a unique place in the countryside. 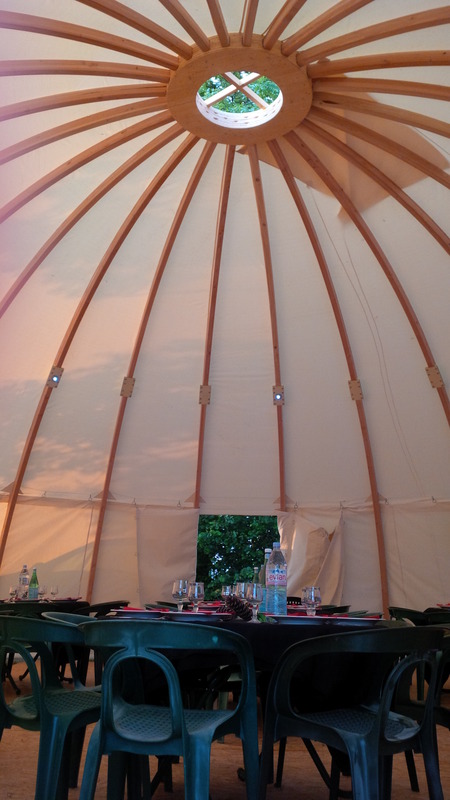 The dome can be converted into an atypical meeting room with screen, beamer, tables and chairs at your disposal. It is also possible to organize barbecues and aperitifs. The tables and benches are installed and a caterer will come to make a delicious barbecue . Don’t wait any longer and let yourself be tempted by the adventure Into The Wild!